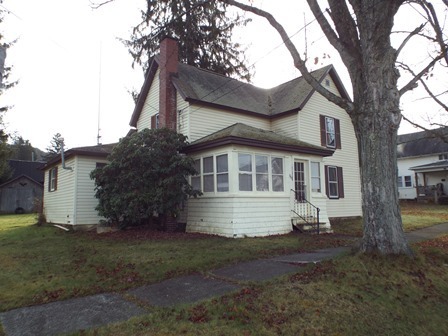 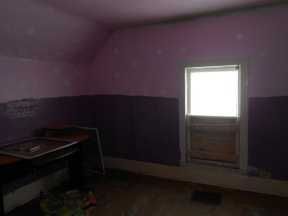 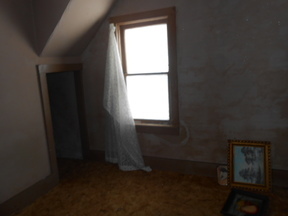 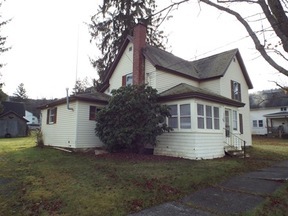 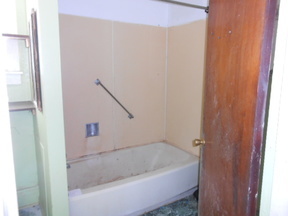 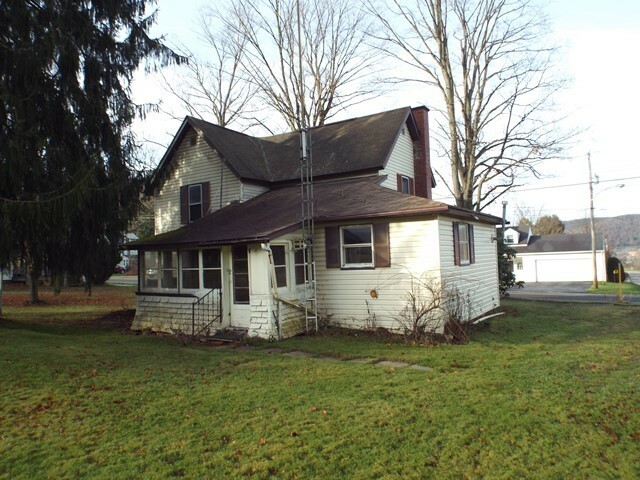 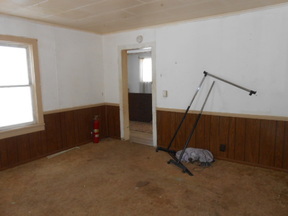 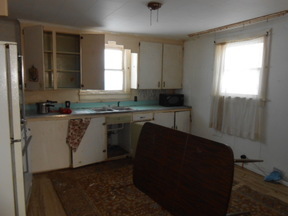 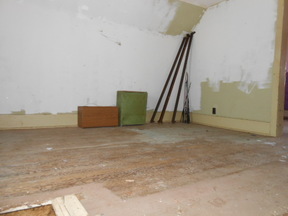 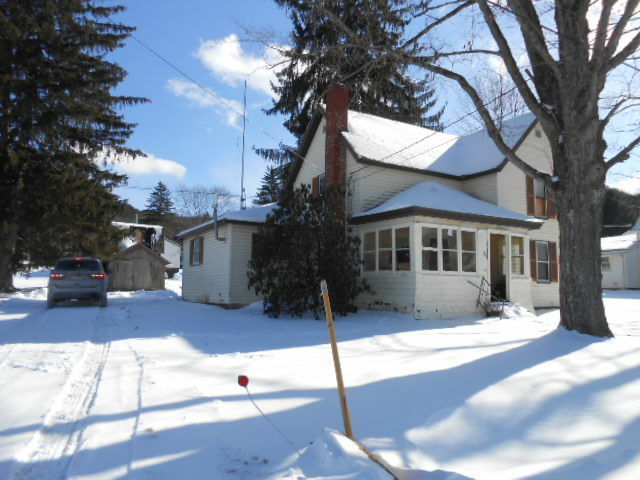 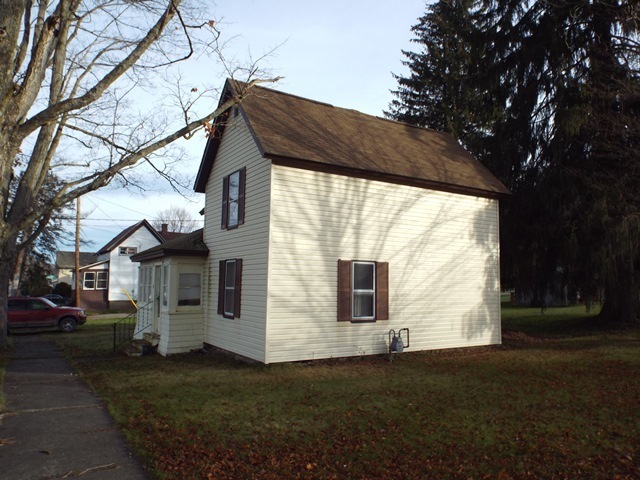 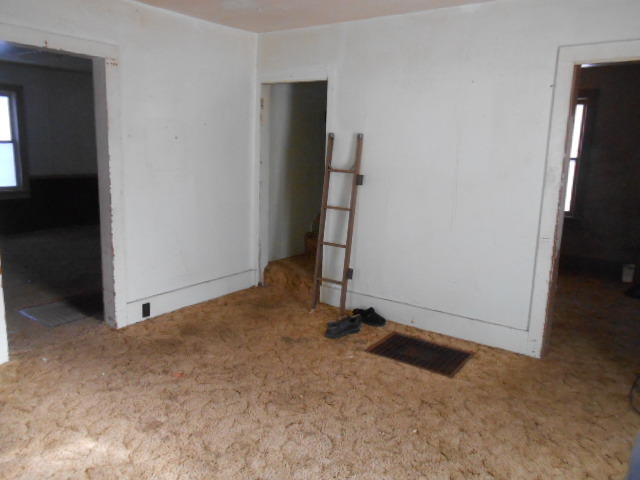 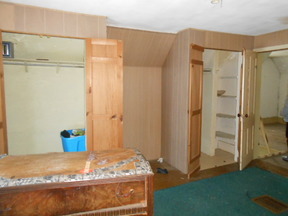 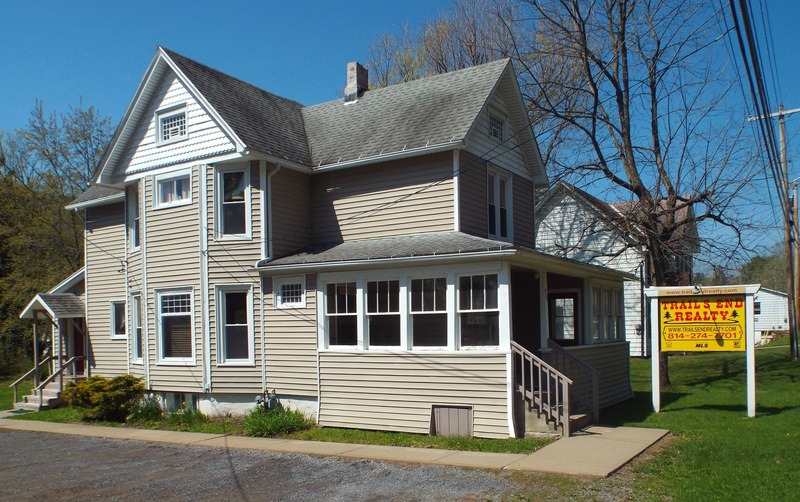 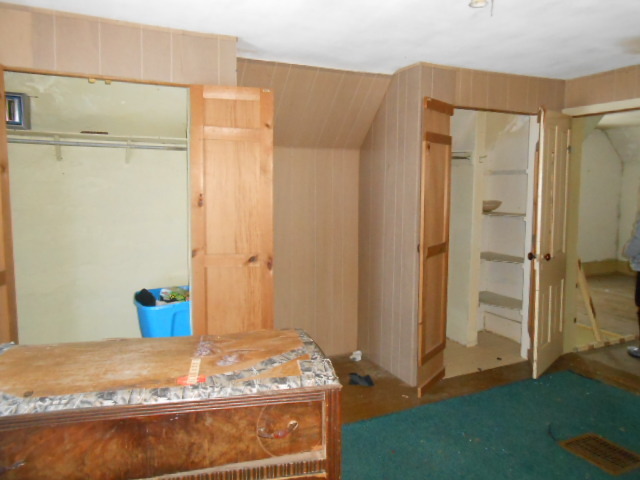 Older home in Coudersport, needs updating and TLC. 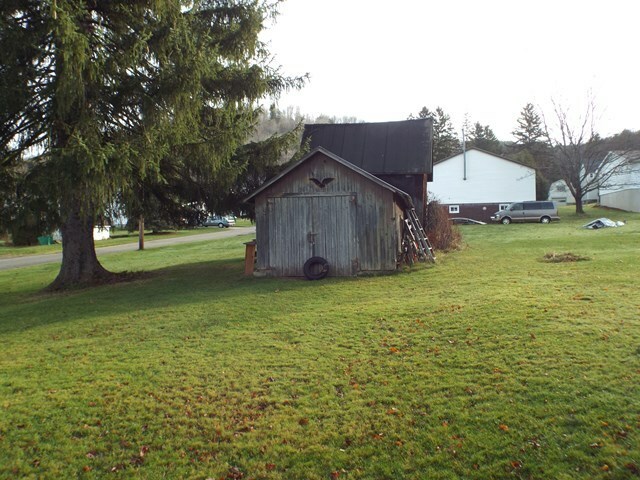 Corner lot, large trees, storage buildings. 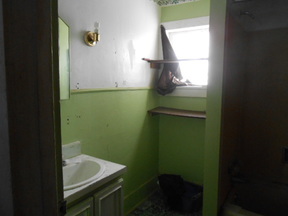 Natural gas heat, 3 bedrooms, 1 full bath. 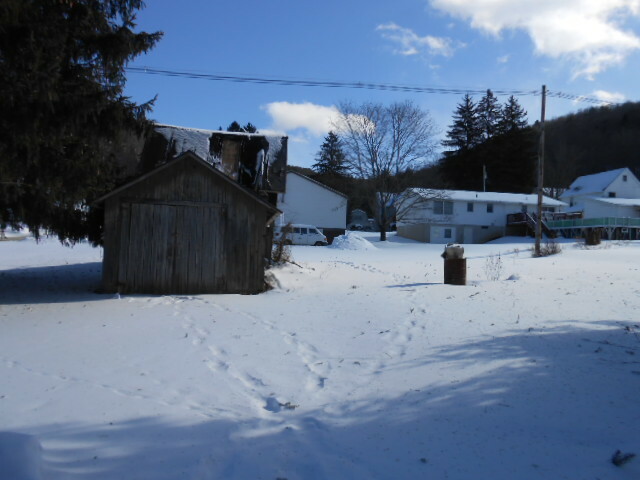 A reasonable home close to Coudersport Elementary School.